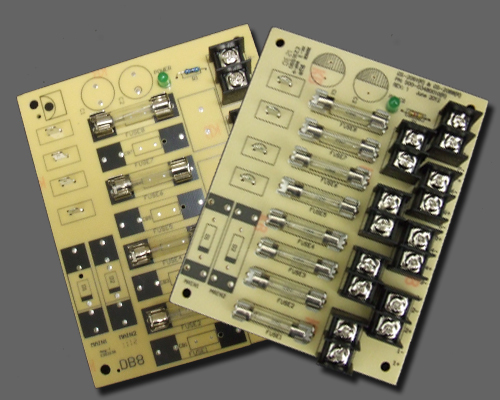 4 / 8 output fused boards for fused AC / DC regulated / regulated battery backup units. 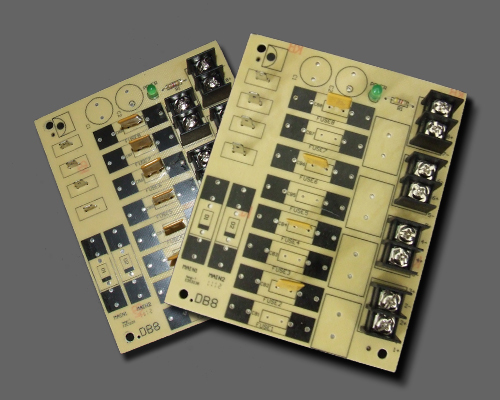 4 / 8 output PTC protected boards for PTC protected AC / DC regulated / regulated battery backup units. 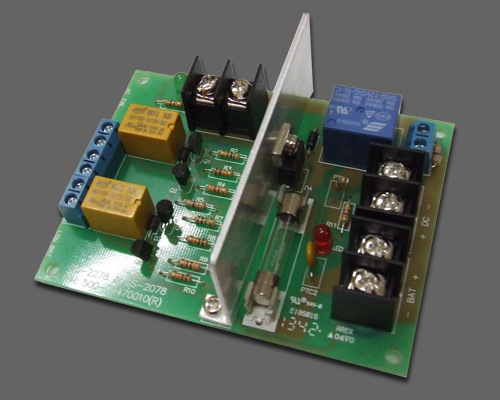 Used in V-DC regulated battery backup power supplies.